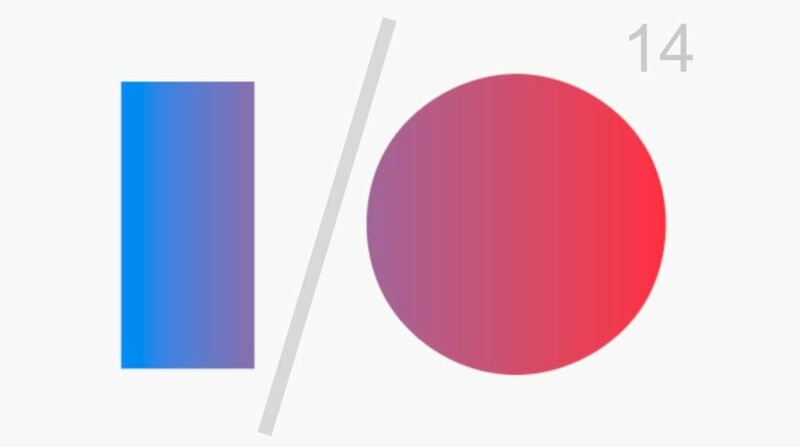 Google just recently held its annual developers’ conference, Google I/O, in San Francisco. Just three weeks ago, Apple, too, held it’s annual developers’ conference in San Francisco. Both tech giants showed off their vision for the…future (the next year). Apple’s software lineup wasn’t as radical as iOS 7’s unveiling at WWDC 2013 (an unveiling which wowed the world), but the iPhone maker certainly unveiled much – especially for developers. The company promises to open up portions of its operating system, iOS, to developers with new features – a move it has been reluctant to do in the past. 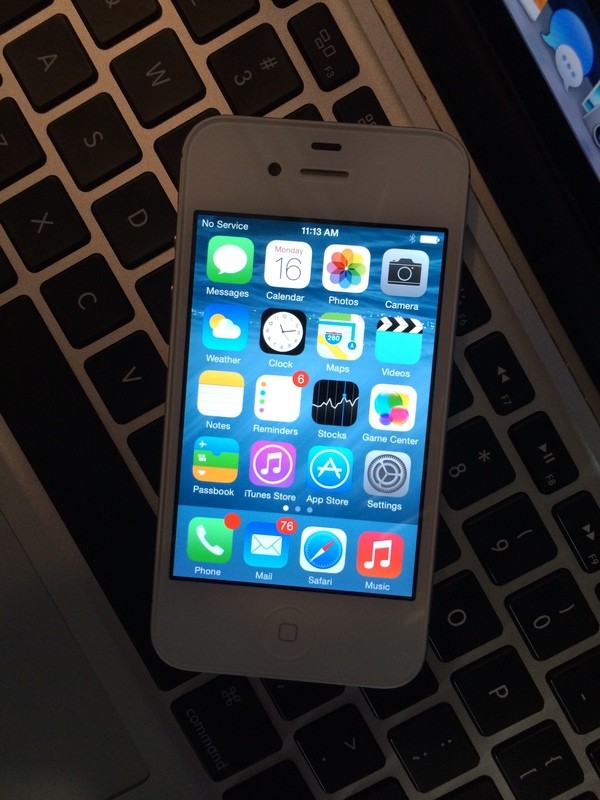 Apple released a series of API updates and other developer-related content along with iOS 8. It also pushed new feature such as HomeKit and HealthKit, which will allow pave the road for the rumored “iWatch”. Apple, unlike Google, did not push wearables at its WWDC, however only hinted at what’s to come. Google, on the other hand, pushed wearables with it’s watch API and other wearable related software. The search giant also showed off its competitor to Apple’s Carplay, Android Auto. Android Auto promises to ingrate with various cars before the end of 2014 and provide a seamless integration with exiting Android devices. Google also directly targeted Apple’s comments at WWDC 2014, saying that is is patching security holes at a much faster rate (via Google Play Services). However, the company still fails to release general software updates to the majority of its users. Most importantly, Google showed off Android L, it’s next generation operating system, which promises to provide users with a beautiful new experience and systemwide redesign. It will publicly debut in the fall. This entry was posted in Apple, Editorial, Google, iOS, Mac, Opinion, Tech Industry, Uncategorized. Bookmark the permalink.